School Promotional Videos - MCN Productions Ltd.
At MCN Productions we are always looking for new, exciting ways to help promote your school. 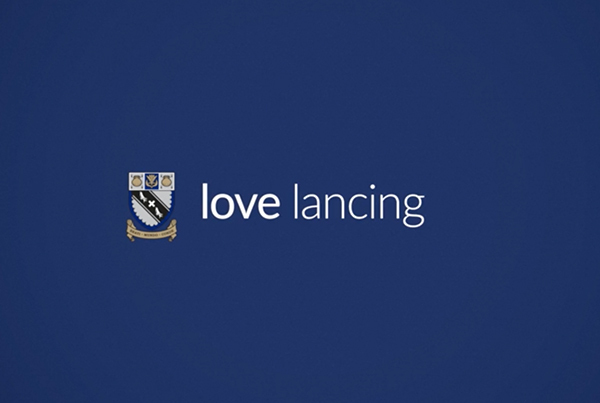 We can produce a ‘standalone’ school promotional video to sit on the home page of your website; we can produce bite-sized ‘focus’ videos which highlight a particular department or a specific aspect of school life such as Sport, the Creative Arts or Pastoral Care; we can film a school events such as a Musical Production or Sports Day. The video above is just one example of the many school promotional videos we have made. Text and pictures are fine but they don’t have the same power or impact of video; they don’t engage in the same way, and they don’t truly reflect the unique atmosphere of your school. This is an example of one of our bite-sized ‘focus’ videos. This type of video is a great way to give a quick snapshot of a specific area of your school. ‘Focus’ videos give your viewers a real insight into how your school operates and what really shines through. Although we were commissioned to make the above video by an Educational organisation rather than a school, it gives a good idea of what can be achieved in just one day’s filming. 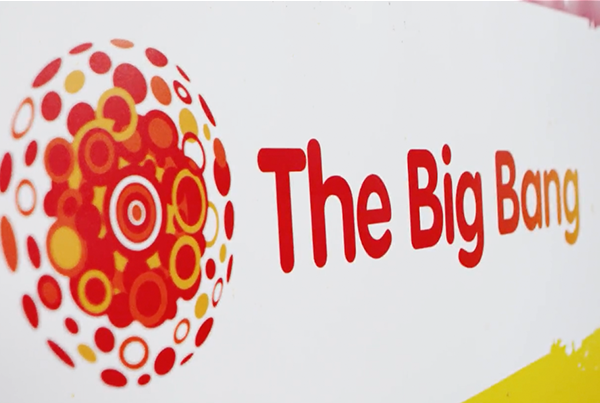 Our brief for this event, The Big Bang, was: ‘fun, whacky and exciting’. Unlike most promotional companies, we come from a feature film background. We use the same state of the art RED Epic Camera as we do for our feature films which produces incredible 4.5K footage (that’s 5x the quality of HD). We use a highly experienced production team to complete your video and treat all promotional films as we would a feature film. We’re here for the long run. As your school grows and develops, so can your video. We secure and save all the footage we shoot. If you want to change your video, or add to it, or replace a clip with a new event, then we can do that for you without having to re-shoot the entire thing – so your video stays up-to-date and your costs are kept to a minimum. At MCN Productions we have the experience to deliver videos and films for use in Cinema, on BluRay and for web, so we’ll make sure that your video looks great wherever you decide to show it. We’ll ensure that you’re provided with everything you need to upload the film to your website or display it in your school. Our team is built on experience and we are able to maximise our efficiency whilst retaining an incredible level of quality. This means that we are able to be highly competitive when it comes to price. But we never compromise on quality. Tell us what you want to achieve within your budget; you’ll find us significantly cheaper than the vast majority of corporate video companies. Mike Carter has a vast background in Education as well as in Film and Theatre. He was a teacher of English and Drama for over 20 years before becoming a freelance Producer, Writer and Director. He has been responsible for over 2,000 individual Professional Theatrical Productions and has written and directed 2 major feature films. 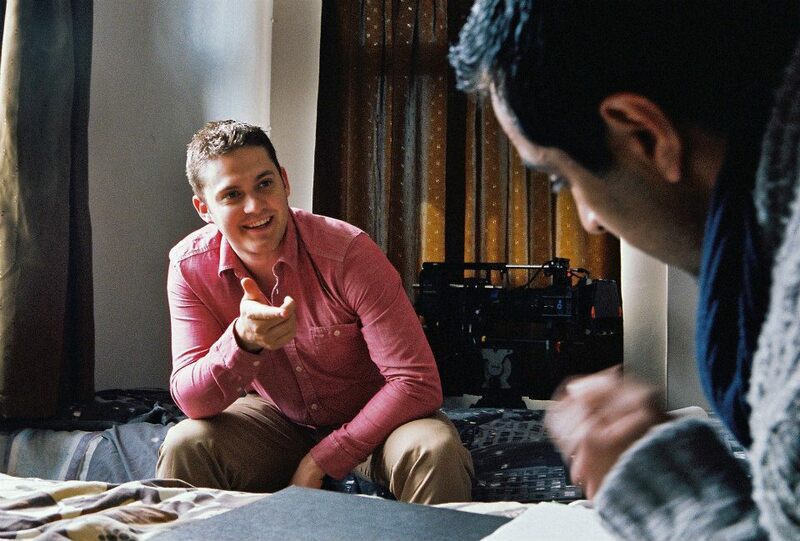 Lucas Tucknott is an award winning Director of Photography, a Camera Operator and a Steadicam Operator. He has been involved in the creative industry since setting up his own Web Design and Photography Company aged 16. He has been a Director of Photography on feature films across the world and has shot numerous short films, commercials and music videos. 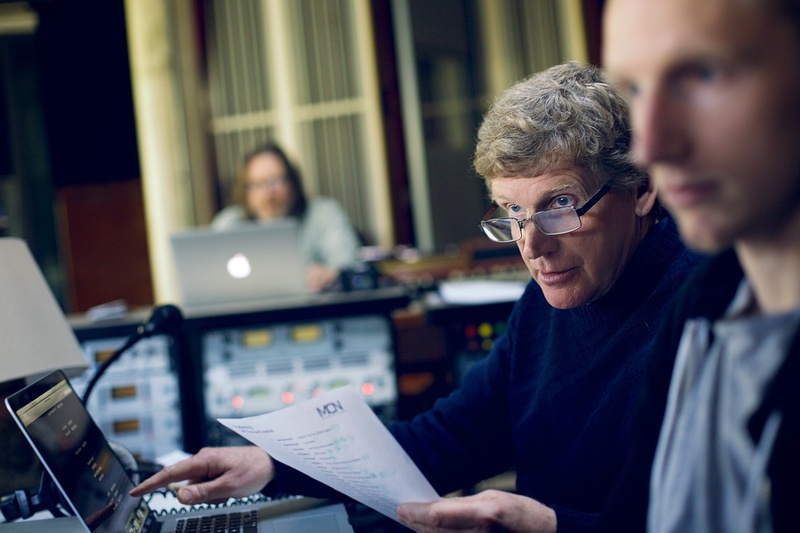 Mark Hodgkin is a Dolby certified Sound Designer, a classically trained musician and a composer. He works out of his own 5.1 mixing studio based in London. Nik Carter is a Director of MCN Productions and is the Producer of their feature films. 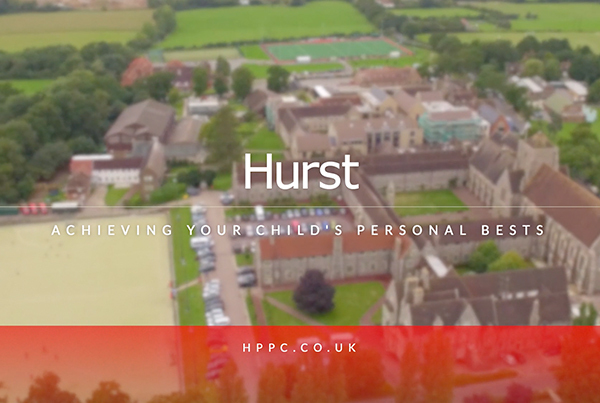 He liaises directly with our clients for larger promotional videos which require detailed planning and scheduling to ensure that having a film crew in the school does not disrupt the educational timetable and day-to-day running of the place.